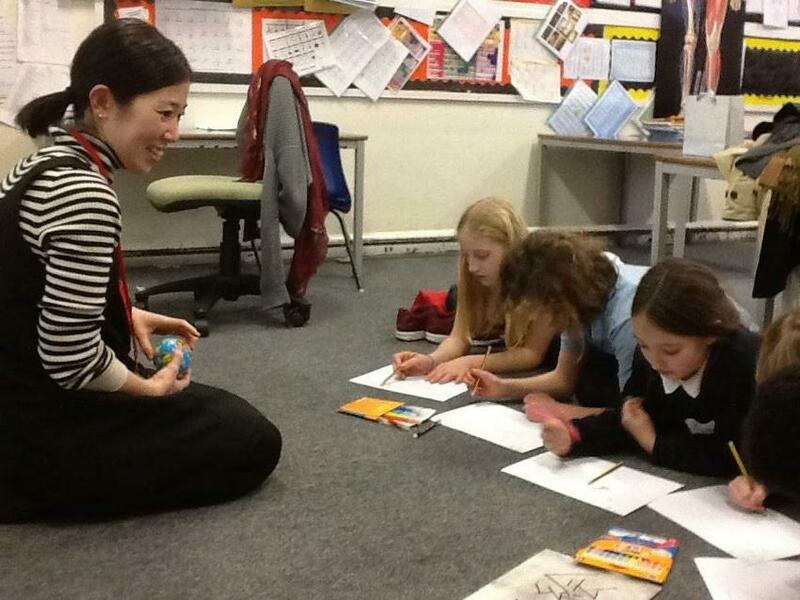 This week saw the start of Japanese club at Sefton Park. Organised by our lead foreign languages teacher, Hannah White, the club is being run for 10 sessions for children in years 5 and 6. Elliott, a year 6 pupil who attended the first session, said, 'It was really fun. I learnt a lot that I never knew before.' We look forward to hearing how the club progresses over the next few weeks.